You know what makes me happy? Makeup, yes! Blush, hey yes! (Good mood, check). You should see my blusher collection.... Maybe it's too embarrassing to show, but my point is, I love a good cheek colour. And we know that is something Benefit Cosmetics does really well. 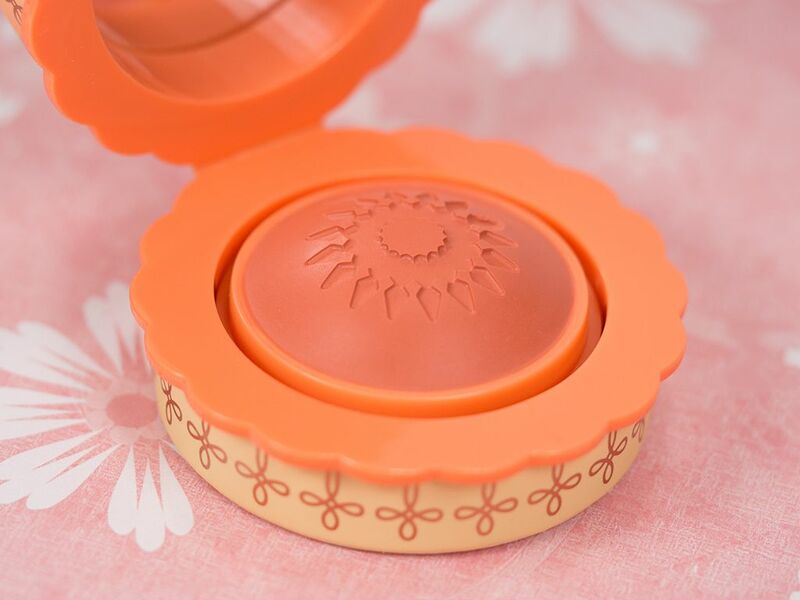 As I expected, their new Benefit Majorette Booster Blush (CA $36 / US $28) didn't disappoint. 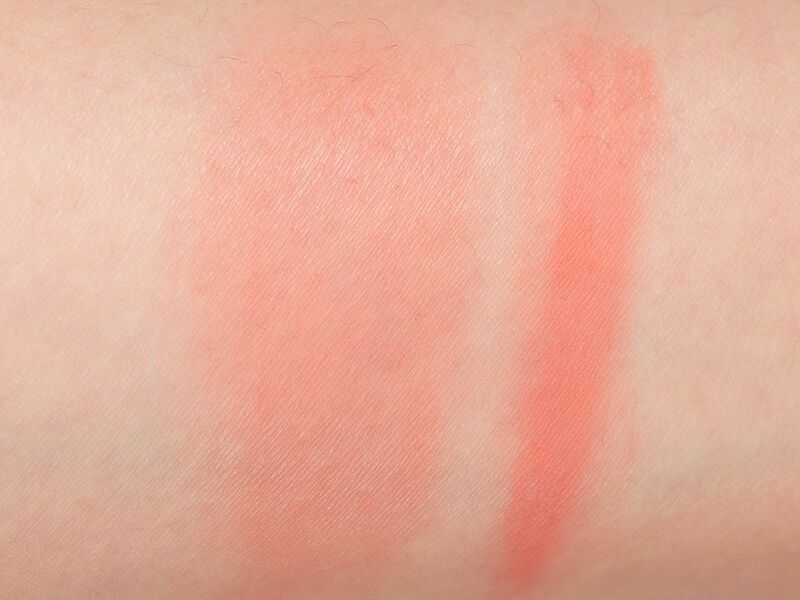 Majorette is a cream-to-powder pink peach blush (yes it looks more pink peach when swatched than in pan). It feels slightly slippery on hand but that only aids the application. It's very blendable and it's really hard to leave harsh edges. Benefit suggests to apply it with fingers, but I prefer a synthetic blush brush (I like the Royal & Langnickel Silk Green Blush Brush and the MAKE UP FOR EVER 150 Precision Blush Brush). I would stamp my brush on to the blush once or twice and start applying in an 8 motion on my cheek, and repeat to build up the colour. The pink peach colour with a bit of a sheen is so beautiful on the cheeks. When applied at the apples of your cheek, it week helps to make you glow and "boost" your cheeks (i.e. make them look fuller, and check). 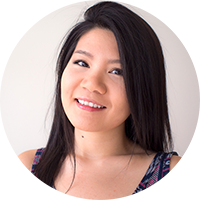 I also think this colour is universally flattering, it definitely will work for fair to medium-dark skin. I am not so sure if it will appear on darker skin tone, but this colour is quite pigmented and easy to pick up, so I can see that it would show up as well. The wear of this blush is superb. It lasted a full work day on me and still popping at 5pm; and it wears fairly well after works when I went from work to band practice. 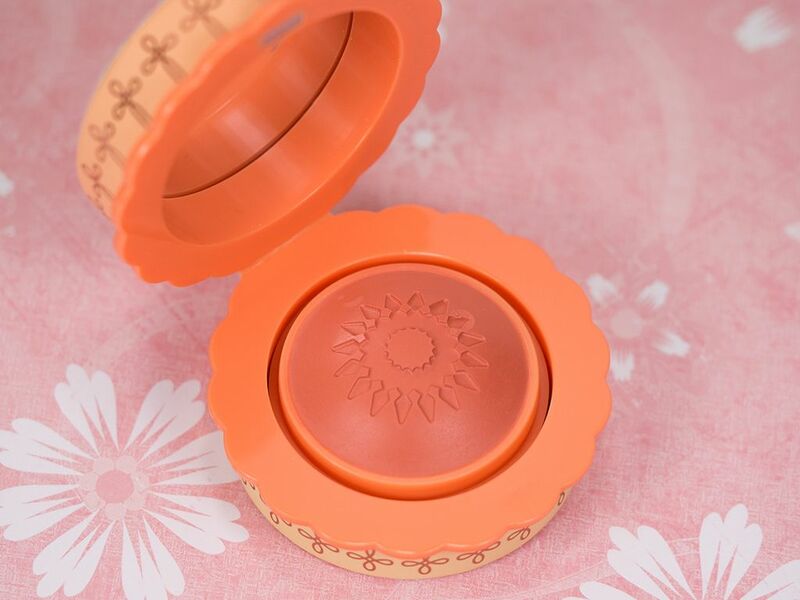 It helps to extend the wear time of other cream blushes too. I have worn Majorette with Hourglass Incandescent Light together and they stayed so well; they may be a match made in heaven, just saying. That said, I really enjoy wearing it alone (also it saves time if you're wearing one product). So ya, I'm hook on this. Like I said, so far I'm enjoying it alone and paired with another powder blush. 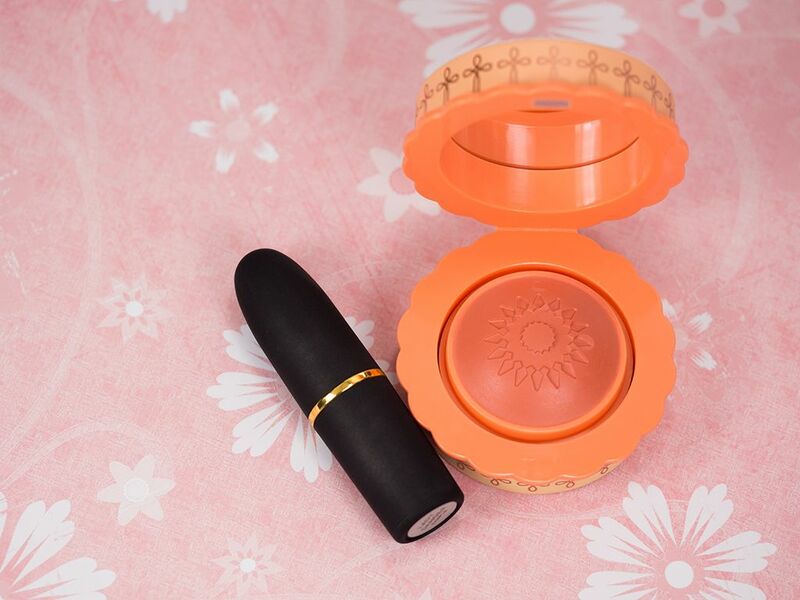 It's totally healthy to have more than a few favourite blush at the same time, right? Plus, how can you resist this super cute packaging that comes with a secured magnetic closure? 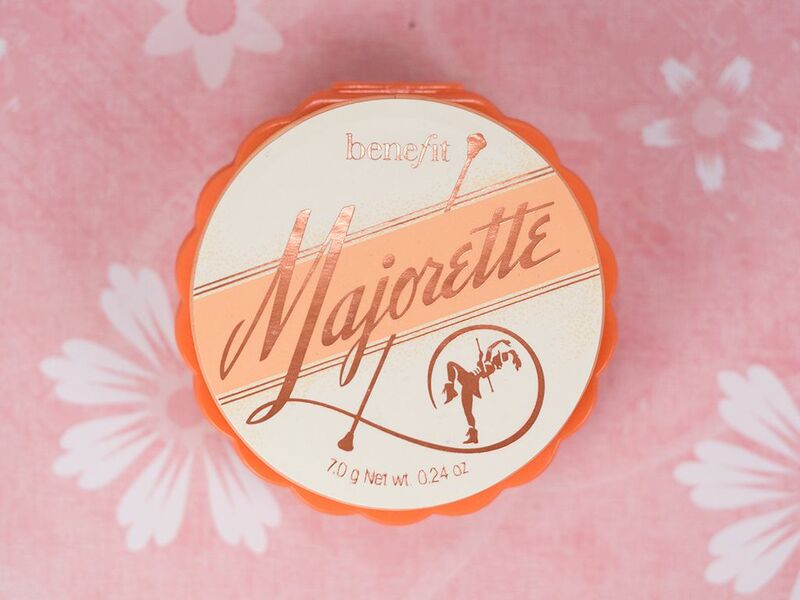 Just like it never fails to impress on the packaging department, Benefit did so well with Majorette. It gets an A- from me (it might not last a long time if you use it every day, the embossment is already gone on mine). YAY! I was hoping that you would review this! Ah, it looks so lovely. I really need to pick this one up. Great review and swatches! It really surprised me how much I like this product. And thanks! I love this looks. Very fresh! I need to swatch this next time I'm at Sephora! Looks so cute. Yes definitely need to swatch in person. It also feels like a powder blush once it's on! 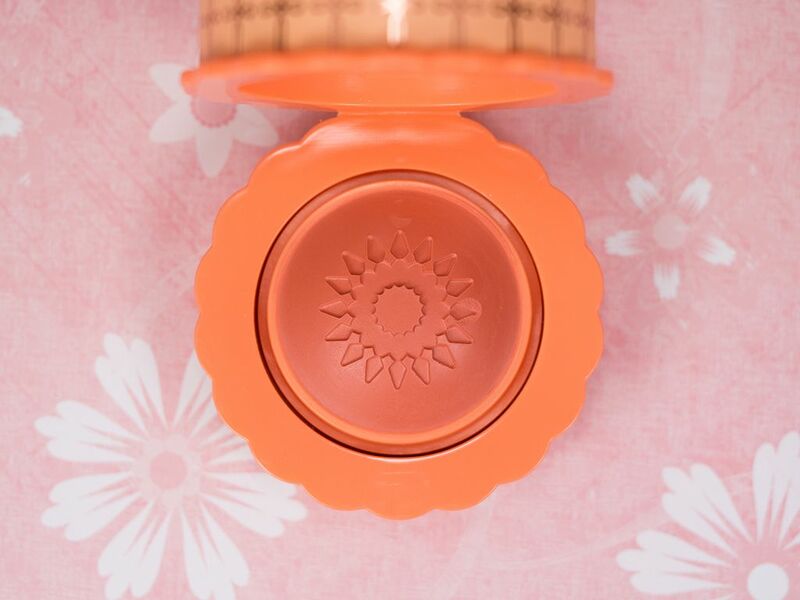 I wasn't sure about this because I thought it might be too orange but from your swatches it looks really pretty! Fabulous! Simple looks make it more pretty!